Happy Thursday! 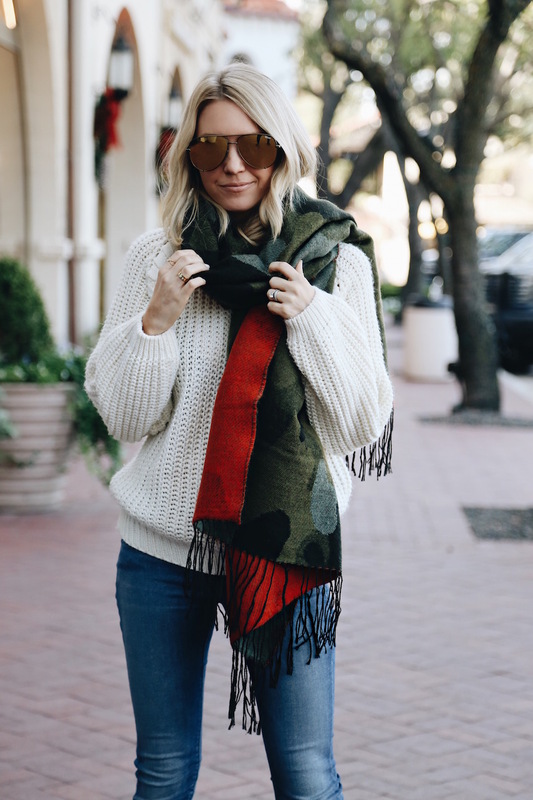 Per usual, we’re ready for the weekend 😉 Today we’re sharing some tips we use while shopping on eBay and some of our favorite finds! 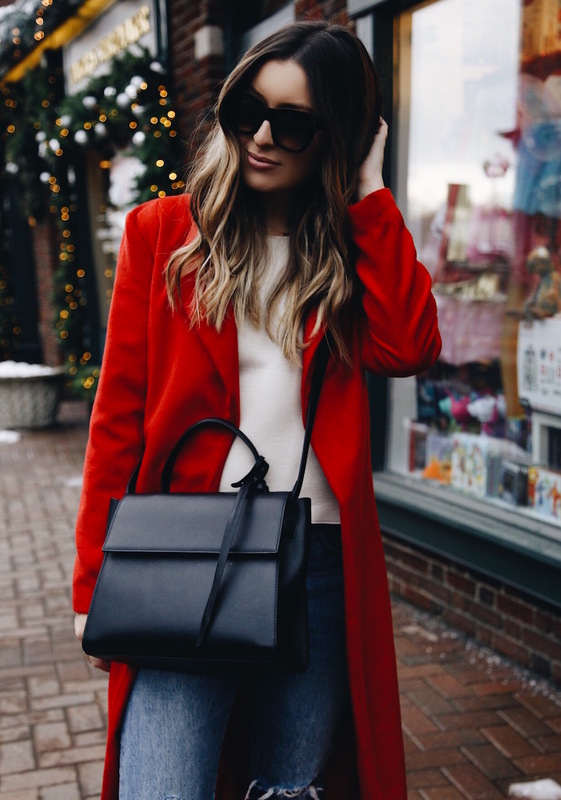 I wanted these sunglasses during the Shopbop sale but they sold out – luckily I found them on eBay! There’s a ton of color options here (mine are the army green) and would make great gifts. 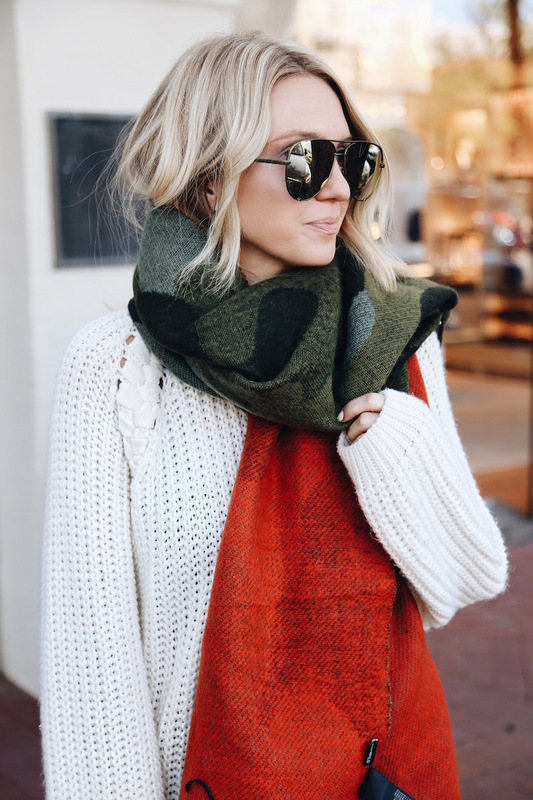 I got this scarf a couple years ago and it’s no longer available but I found an almost identical one here on eBay. It’s the closest look-a-like I’ve found! – Filter items to “buy it now” so you can order the item instantly instead of stressing about bidding! – Use the advanced search to get as specific as you want. You can search for things like descriptions, conditions, free shipping, or best offer (so useful!). – Select the “new with tags” option so it’s guaranteed the item is brand new/never used! – Select “free shipping” to view only those items that will ship for free! 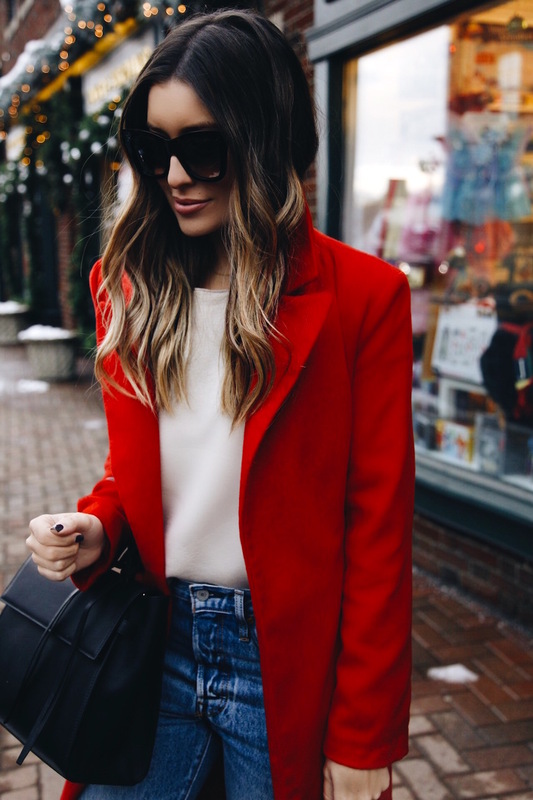 I’ve been searching for a long, red coat forever…and I finally found this one (new with tags!) on eBay! Did you know that 88% of items on eBay are “Buy It Now,” which means you don’t have to sit at your computer and bid? You can just buy it right then and there like you would with any online retailer. 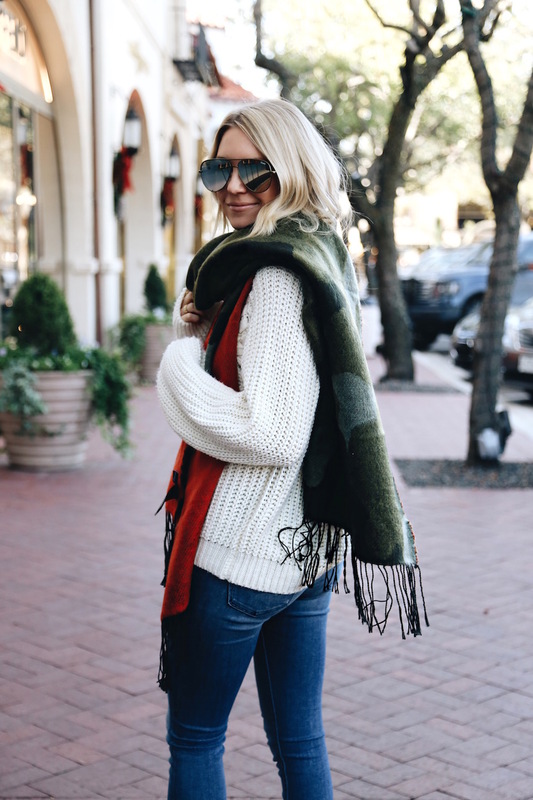 If there’s a piece I’m lusting after, but it’s sold out, I always check eBay – last year I found a brand new Vince poncho (this one!) that was literally sold out in every store on eBay (and for less than it was in store!). Since they offer a money back guarantee, I’m never concerned about any of my purchases…but I do look for shops/sellers with the best reviews (another tip! ).